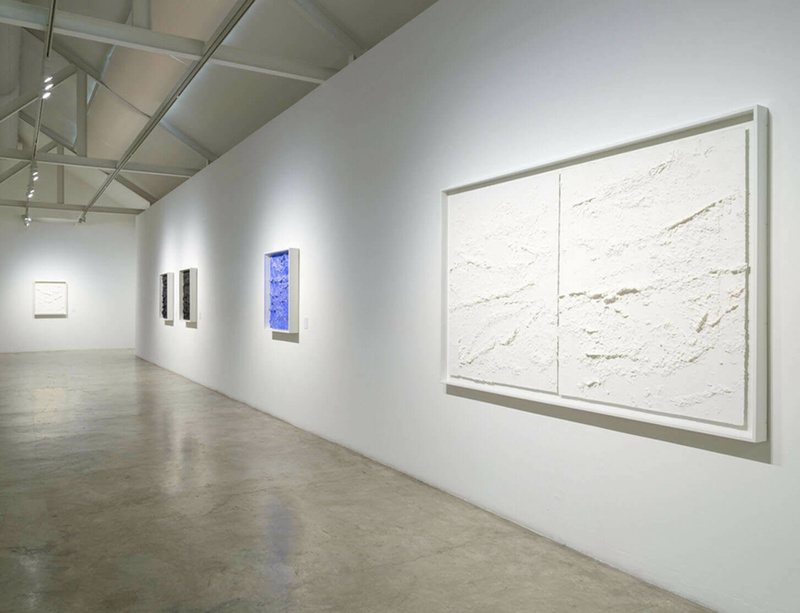 The STPI, a Singapore based workshop and contemporary art gallery that promotes artistic experimentation in the mediums of print and paper, has opened a solo exhibition of works by Jason Martin following his completion of a residency at the Institute. ‘Meta physical’ sees Martin reinvigorate his abstract painting practice through the material conditions posed by the residency and a rigorous experimentation with print and paper methods such as embossed relief, paper casting and aquatint. The processual nature of printmaking and of new material qualities give way to a new sense of chance in texture, gesture and line of these works, whilst continuing Martin’s explorations into the dialogue between artistic intuition and inherent material characteristics. The exhibition runs until 4 May 2019. Find more information on the STPI website.